Fatip gentile chrome safety razor, are excellent everyday razors. 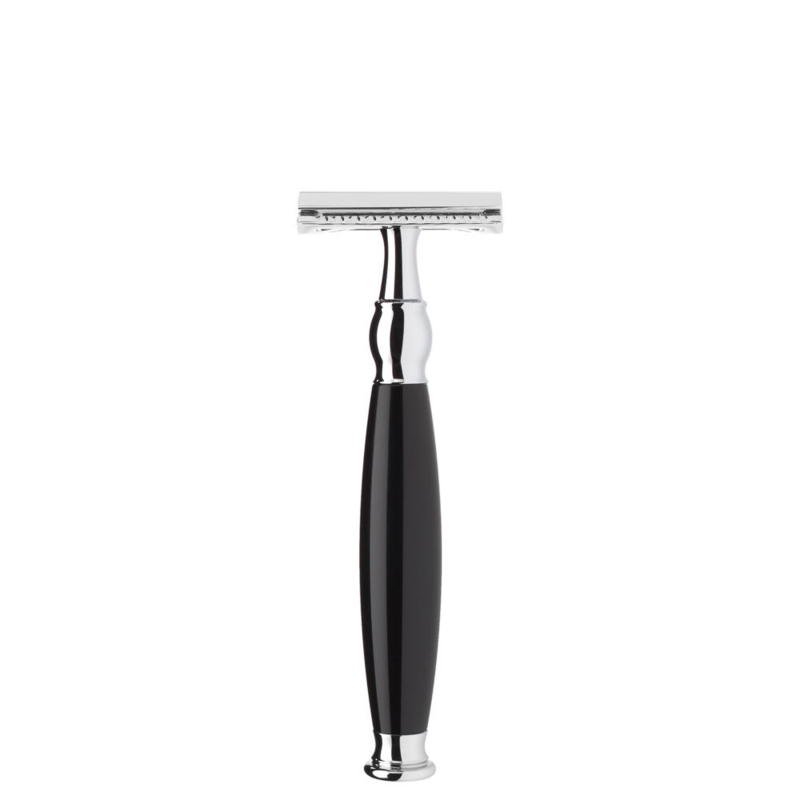 It is called the Gentila due to it being a non aggressive razor. Edward himself has a Fatip and uses it readily. Going from an aggressive razor, it is great to use with less care. Double edged shaving is a real Joy. Fatip is a Italian shaving company who started out in the 1950’s. The style still reflects the era, with It’s Art Deco linear form and solid grill. 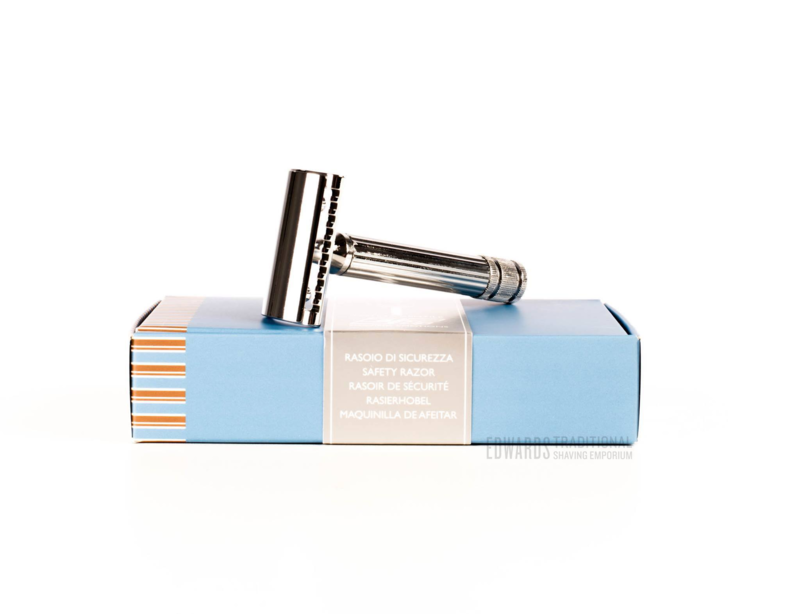 The handle length Is 78 mm the weight is 66 g. Shaving with this silver knight Is a real pleasure as you can try out all of the advanced shaving styles. Like the J turn or the blade buff. This Is due to the small amount of blade exposed through the guard. We have attached our blog an article we have written stating these advanced style’s, for you to revise. 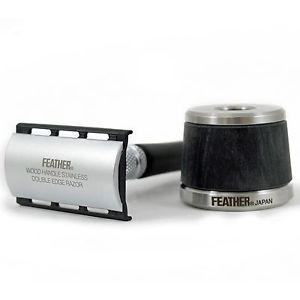 Also If the Fatip gentile chrome safety razor, Is a little soft for the stubble of a hairy client. It Is our suggestion that you buy the classic. Which Is It’s angrier brother. 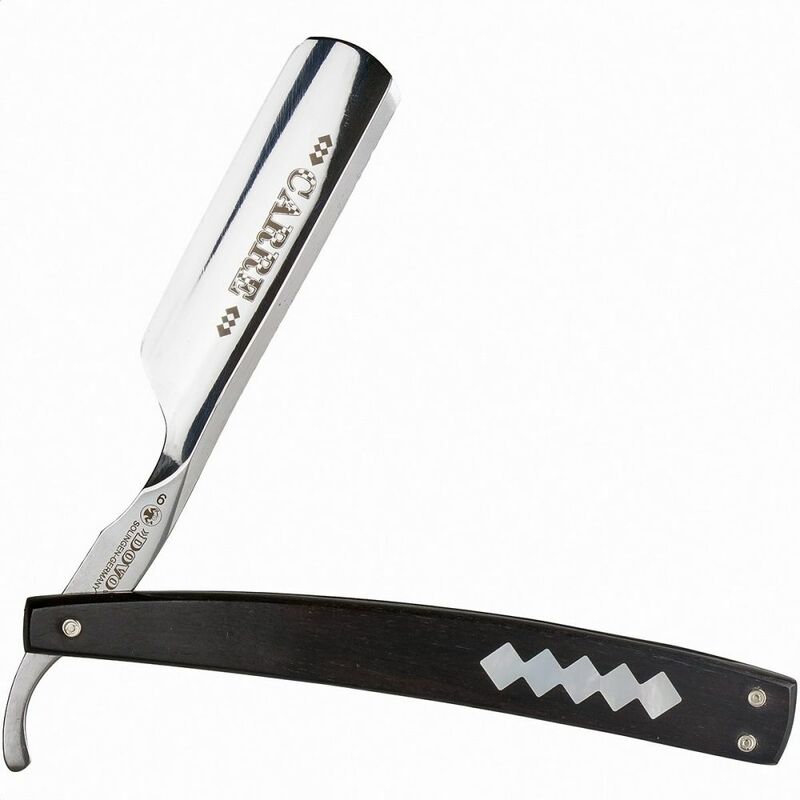 The open combed version of this razor Is a brute, and has long teeth which with groom your beard before the shave. The classic which Is seen In the hyper link, Is perhaps for the fierce stubble. Or the irregular shaving man. 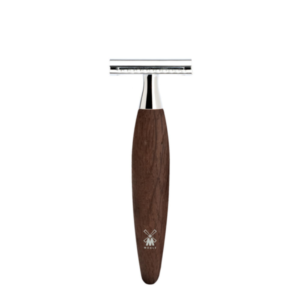 Shaving and Edward’s are two pea’s In a pod, we want nothing more than to Issue you with the finest products. At the most reasonable of prices. We have someone on standby everyday of the week for you questions regarding shaving products. Also our ever changing stock means we will perhaps buy In anything you might want and we don’t have. Thank’s for reading, love the Edward’s team. Shaving goods for you people.